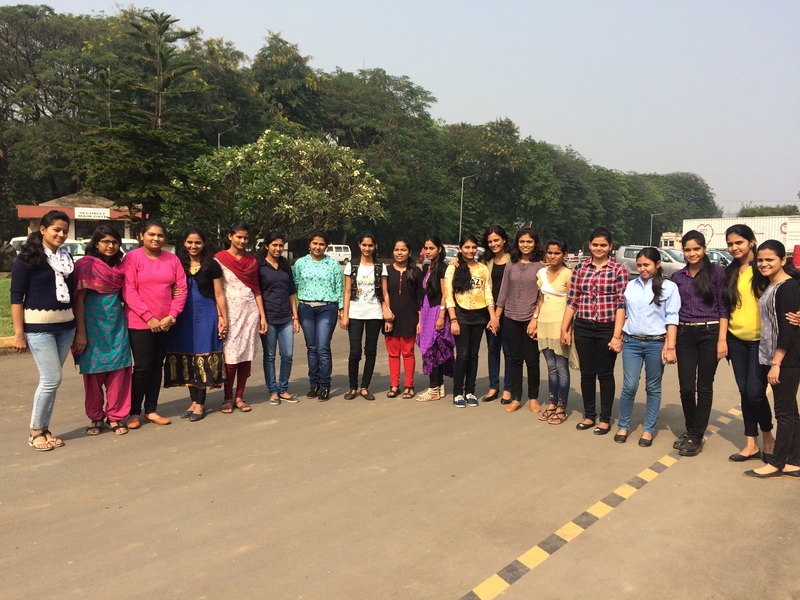 CII Indian Women Network Maharashtra Chapter conducted a training program on “Stress Management” at Owens Corning, Taloja. Ms Samar in her address elaborated her thoughts on Stress management in the workplace requires more than helpful tips. She mentioned that organization provide environment to work but it’s our responsibility to make most out of it. The pressures and demands between work and personal life are blurred. As a result, the consequences of stress in the workplace come from what is happening to each of us both on and off the job. Policies can be impacted, however we need to respect and utilize those policies in a right manner. Most often people look out for the support in order for the growth in their career ; sometimes much expectations may not matches their need due to which it may leads to disappointment or stress – “Stress is a fact of everyday life” – but too much stress makes us ineffective and reduces the control we have over our lives. At that point we need to develop our personal resources and avoid stress “overdraft”. Recognize negative stress and its symptoms. Identify the causes of unwanted stress. Avoid negative stress whilst enhancing positive experience. Develop a balanced lifestyle in order to control stress in the long term utilize effective relaxation and stress reduction techniques. Develop a Personal Action Plan for Stress Management. Medication is the best way to stay calm, and live the healthy life.